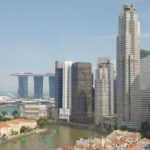 Highly anticipated prime land acquired by Qingjian Realty from former Shunfu Ville owners will be developed as JadeScape, Shunfu condo located in the heart of Singapore. 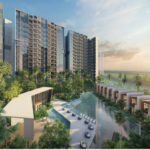 Designed by award winning architect, JadeScape offers unlimited abundance of happiness with a ‘Garden Homes at Shunfu’ theme for residents. [Latest Update on 14 Dec 2018] Almost 50% sold to-date. 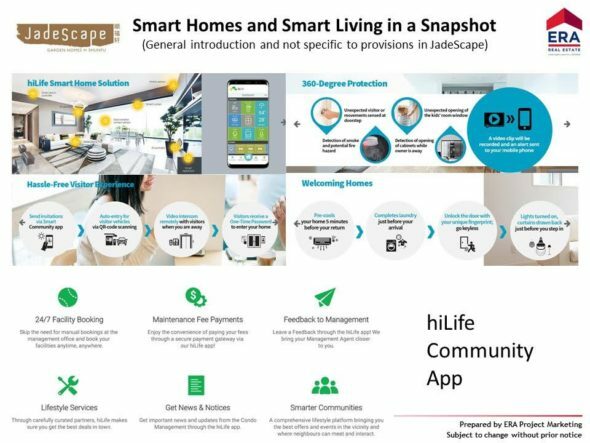 Showflat of JadeScape has welcomed many home buyers. 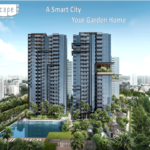 Call 96700937 for VVIP viewing and presentation to appreciate what JadeScape offers to you. 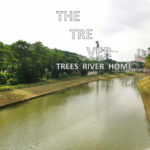 With landed housing as its neighbour, residents get to enjoy panoramic view of surrounding reservoirs and nature parks. Extensive greenery will be used, as depicting the ‘green’ in ‘Jade’, thus bringing nature inspired offerings into JadeScape. 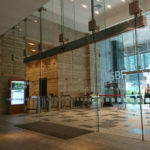 Short walking distance of 200m to Marymount MRT satisfies your criteria in ease in accessibility. 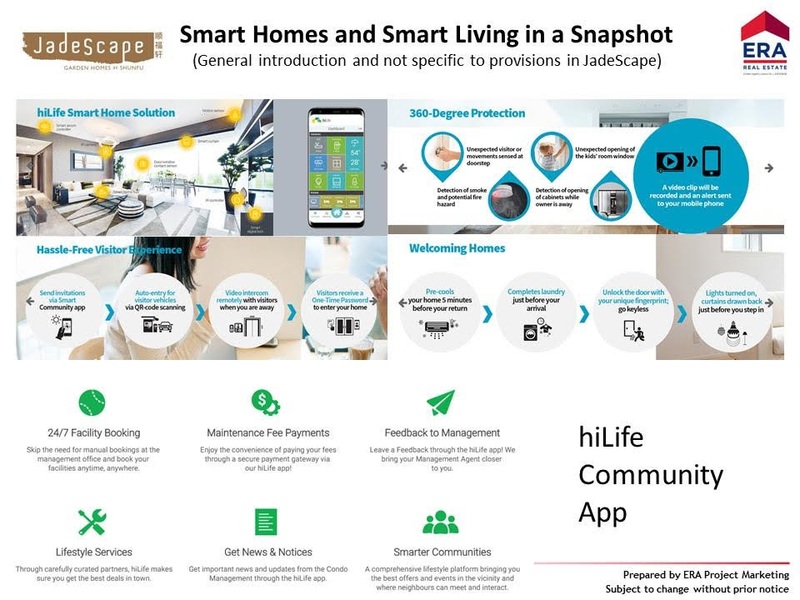 You are brought closer to smart city living as JadeScape will be equipped with comprehensive Smart Home features. Former Shunfu Ville will be developed into a private residential development comprising 1206 apartments. Good mix of layout from 1 bedroom to penthouse apartments will come with luxurious and premium interior fittings. *Price as released by developer as a guide only, and subject to change anytime. Updated as of 14 Dec 2018. 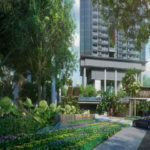 Submit form below or call developer’s appointed marketing agent at tel no. 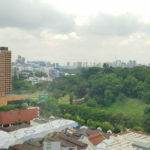 96700937 for viewing arrangement of JadeScape, Shunfu condo at former Shunfu Ville.